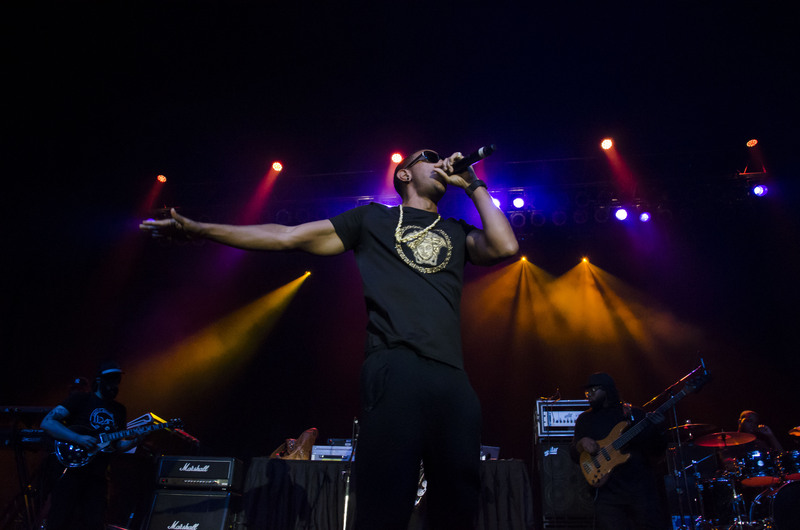 Photo Story: Ludacris comes to CMU | Grand Central Magazine | Your Campus. Your Story. Central Michigan University Program Board brought Ludacris to campus to end Hip Hop Week with a bang. 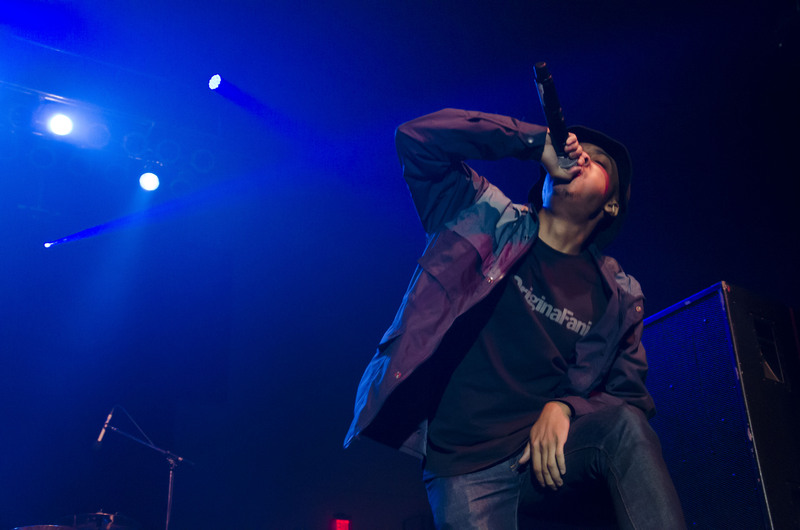 Students packed into McGuirk Arena Sunday, Sept. 28 to watch the rap artist and opener, Two-9, perform. Grand Central Magazine’s staff photographer Claire Abendroth covered the event. 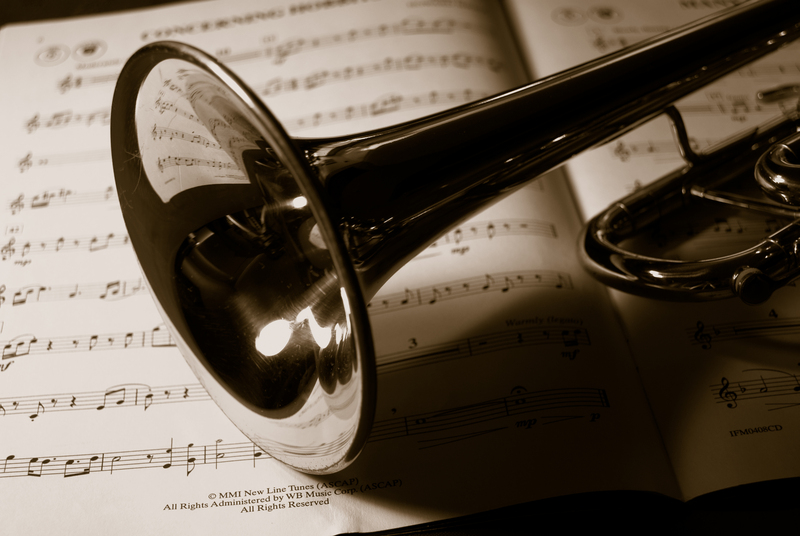 Separator image Posted in Students and tagged with Central Michigan University, concert, ludacris, McGuirk Arena, Program Board, two-9.